Welcome to the Covered Spans of Yesteryear project. 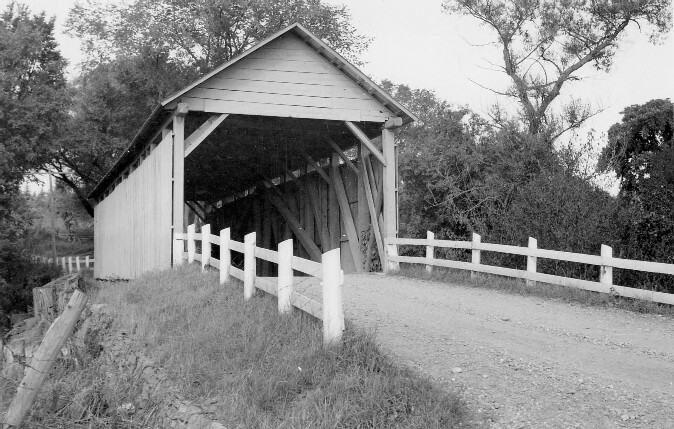 The purpose of this project is to compile a listing of all known covered bridges in the United States and Canada, past & present. If you would like to offer information or pictures for the website, please contact Trish Kane for more information. If you experience problems while visiting our site, please contact Bill Caswell and let him know. 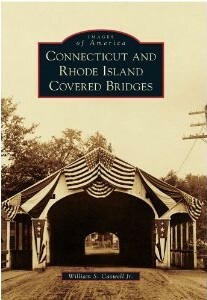 Order your autographed copy of Connecticut and Rhode Island Covered Bridges! Do you have the new World Guide to Covered Bridges? If not, order your copy today. Can you identify these bridges? Order your autographed copy today.